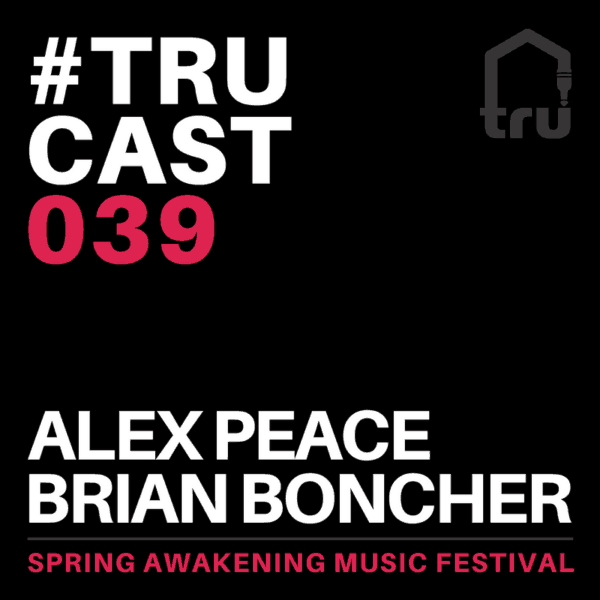 Alex Peace & Brian Boncher drop their “relentless” mix from Spring Awakening Music Festival. Enjoy! 14. Robert Ortiz – Bangin It!